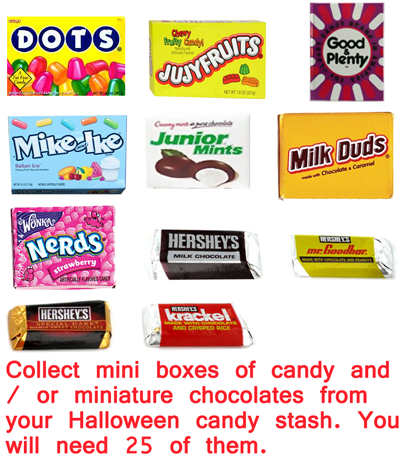 Collect mini boxes of candy / or miniature chocolates from your Halloween candy stash. 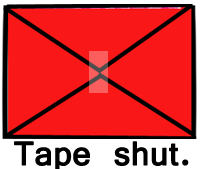 You will need 25 of them. 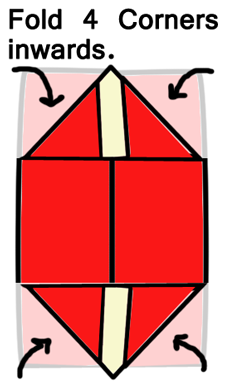 Place candy in center of wrapping paper (back). The color side is down. 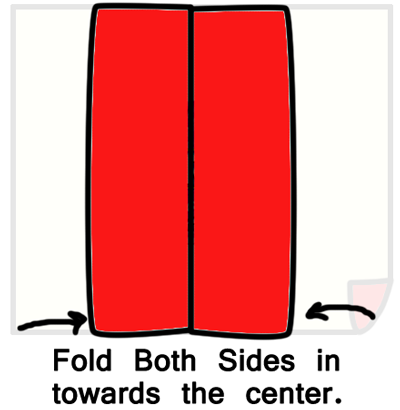 Fold both sides in towards the center. 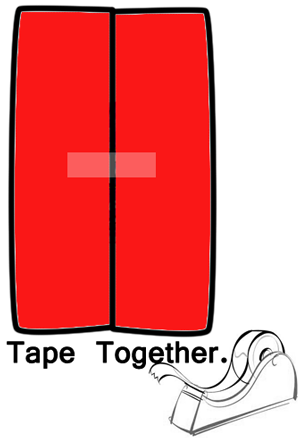 Fold the 4 corners inwards. 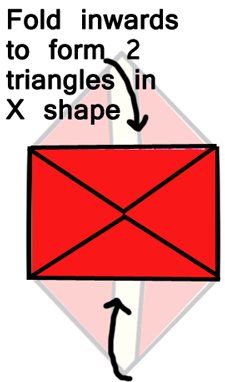 Fold inwards to form 2 triangles in X shape. 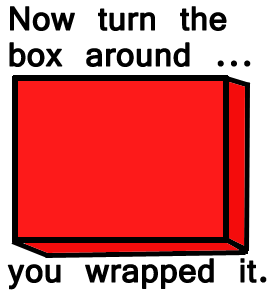 Now, turn the box around… you wrapped it. 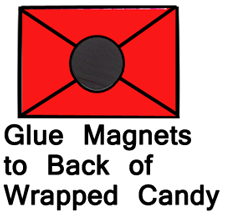 Glue magnets to the back of wrapped candy. 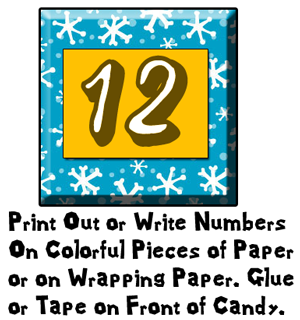 Print out or write numbers on colorful pieces of paper or on wrapping paper. 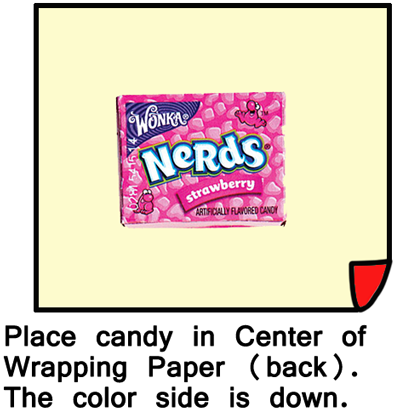 Glue or tape on front of candy. 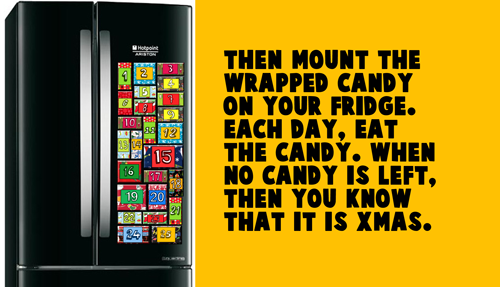 Then mount the wrapped candy on your fridge. Each day, eat the candy. When no candy is left, then you know that it is Christmas. 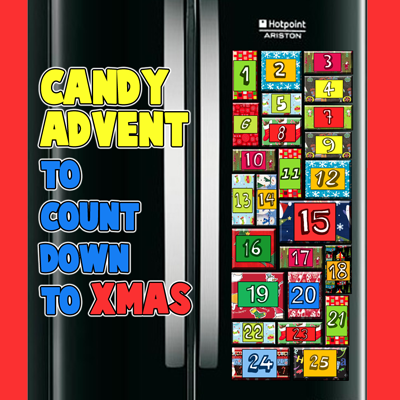 You have just finished your Candy Advent Calendar. Now, you are all set to count down to Christmas. How did your Advent Calendar turn out? Let me know in the comments below. 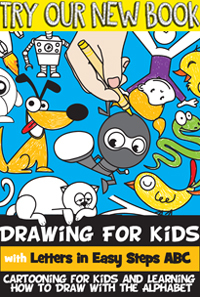 You can also take a picture of your fridge and post it in the comments too…. that way I can see how it turned out.